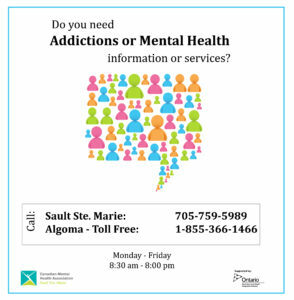 This program provides services and supports for children and youth age 12 – 17 who are in conflict with the law and present with mental illness or disorder. These services include pre-charge diversion, court support, transitional case management, and release from custody services. This program is funded by the Ministry of Child & Youth Services – Youth Justice Division. For more information please call the Youth Mental Health Court Program at ext. 244.